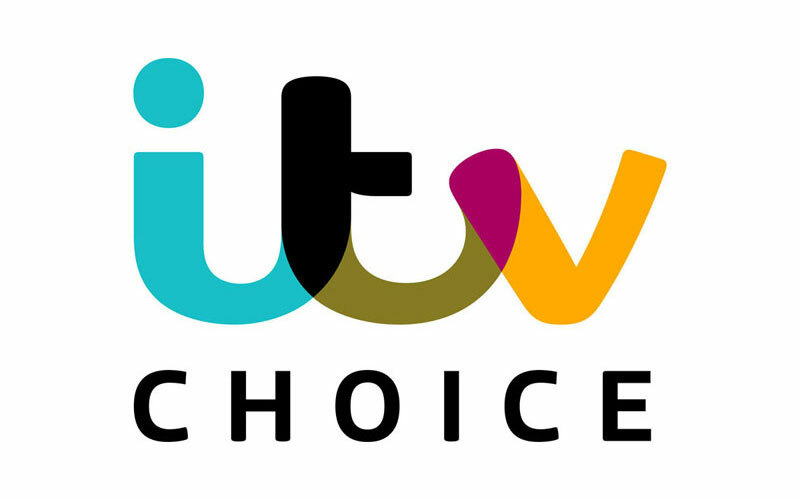 Kuala Lumpur - [Wednesday, 31st May 2017] - ITV Choice is pleased to announce the launch of the channel’s critically acclaimed and much loved ‘best of British’ programmes on demand for the first time in Malaysia. ITV Choice specialises in British entertainment and drama. From June 1 2017, Astro’s customers will be able to watch the top picks from ITV Choice curated specially for the fan of British shows. With high production values and story telling the selection of ITV Choice will start with Poldark, the recent and highly popular series based on the Poldark novels by Winston Graham that became a UK phenomenon and made its star, Aidan Turner, a household name in the UK. Also available is the multi-award nominated Victoria, the top-rated ITV drama in 2016, starring Jenna Coleman as Queen Victoria in her early years from her ascension to the throne at the age of eighteen. All episodes of these shows will be available on demand and Astro customers will get to see the newest episodes first on Astro when they premiere in the UK later this year. • Poldark Seasons 1-2 - The acclaimed 18th century Cornish drama series that follows Ross Poldark (Turner) as he rebuilds his life after returning from the American War of Independence. Season 3 is in production and will premiere in August/September 2017. • Victoria S1 - Jenna Coleman, vividly portrays the early years of Queen Victoria from her ascension to the throne to her intense friendship and infatuation with Lord Melbourne and courtship and early marriage to Prince Albert. Season 2 is in production and is expected to premiere in September/October 2017. • Vera S1-7 - Crime drama series based on novels of the same name written by crime writer Anne Cleeves. Golden Globe winner Brenda Blethyn stars as detective Vera Stanhope, who is obsessive about her work and driven by her own demons as she solves a series of murder mysteries. • Endeavour Series Pilot, 1-4 - Based on the award-winning and well-loved long running Inspector Morse series, the prequel is set primarily in Oxford and follows the eponymous police detective in his early career as he solves murder investigations. Shaun Evans stars in the title role. families and whose lives are turned around when they become party plan saleswomen. • Tutankhamun - Sam Neill and Max Irons star in the true story of Howard Carter and Lord Carnarvon’s search for the tomb of the boy-king Tutankhamun. • Tina & Bobby - a mini-series starring Michelle Keegan and Lorne MacFadyen, this heart breaking love story portrays the highs and lows of the golden couple, Bobby Moore and his wife Tina Moore, and proves that “wags” are not a 21st century phenomenon. 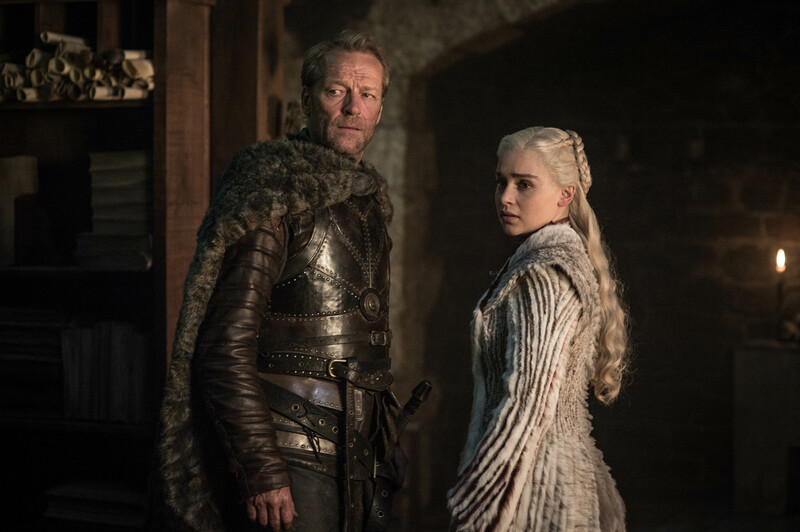 Katherine Wen (ITV Choice Channel Director) said "We are very pleased to work with Astro to provide a new way for their customers to enjoy the best from ITV Choice – with full boxsets of all previous series, viewers can catchup from the very beginning whenever they want." Agnes Rozario (Vice President of Content, Astro) said "Accelerating on our ambition to serve the increasingly digital lifestyle of today’s consumers is a key pillar for Astro. 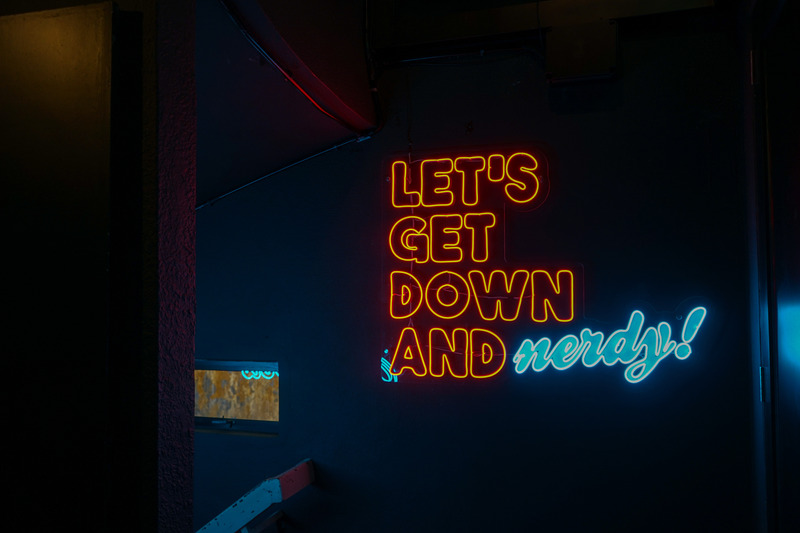 To this end we are driving connected boxes, on demand services and Astro GO so customers can experience the joys of binge watching box sets via our on demand services – from kids to Korean, movies to series including same day releases! And to drive personalised individual and mobile viewing, we are amplifying our ‘GO’ proposition by making Astro GO available to all customers as an extension of their subscriptions, providing an interactive multi-screen experience over their mobile devices. This is just the start of our British series line-up and we are delighted to be working with ITV Choice on this initial selection."